The Indian Students have kept their side of the deal, and have gone back to India, at a high financial and emotional cost to themselves. They are taking their case to the NZ Ombudsman. This will mean more legal costs, on top of the unexpected travel costs. They have done nothing to deserve this. All they are asking for , is to complete the courses and work experience, for which they have already paid. They will then be able to return to their lives in India, with a better chance of achieving the careers they have dreamed of, and have worked so hard to achieve. Please help prove that NZers do care about doing what is fair and right, and help the students out with their undeserved, extra expenses. Funds raised will be helped pay for legal and travel costs. 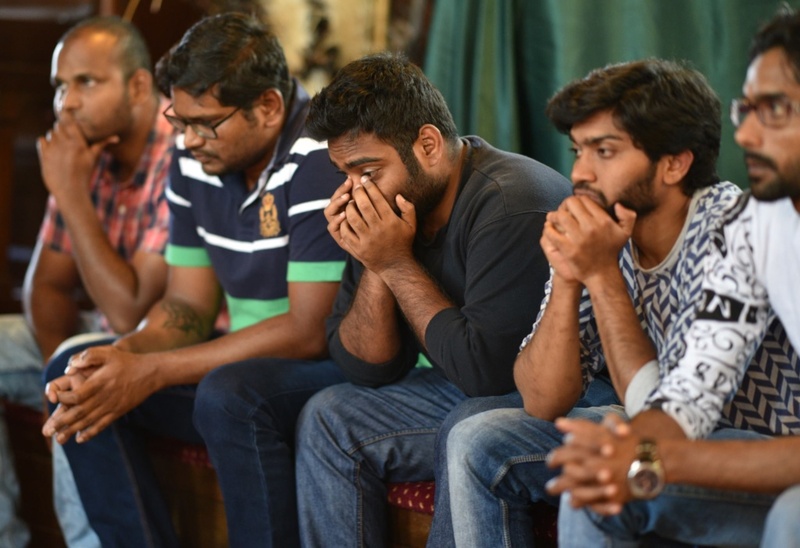 Indian Students on the final day of Sanctuary at Auckland Unitarian Church.